Interdisciplinary studies lets you take charge of your college career and direct it toward a very specific goal when a single program doesn’t quite fit the bill. It’s about answering questions and connecting disciplines in unconventional ways—recognizing that your God-given interests may not fit inside a typical higher education plan. If concentrating on one subject just isn’t enough—if you want to truly own your major and direct the course of your college education—interdisciplinary studies may be the program for you. When you pursue a degree in interdisciplinary studies (BA or BS), you’ll hand pick courses from two or more programs of your choice. You’ll still benefit from the liberal arts and Bible courses in the BJU Core, but your program courses will be up to you. The combinations are basically endless—you can merge whichever programs you want to push you closer to your calling. This way you’ll have the experience and skills you need for your specific career or ministry goal. By the time you graduate, you’ll have a wealth of critical thinking skills and a dynamic, cross-functional skill set. 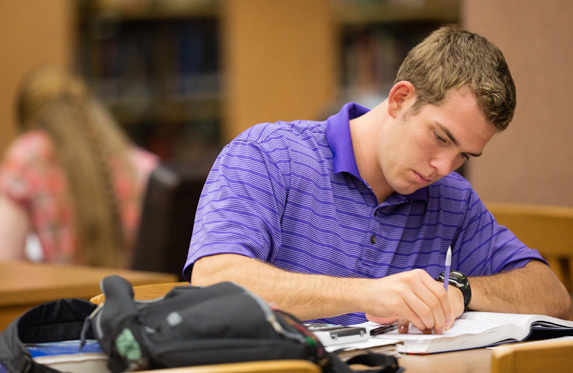 You may apply for the interdisciplinary studies program after earning 30 credits and a cumulative GPA of 3.0 or higher—usually at the end of your freshman year or early sophomore year. To be accepted into the program, you must have a specific career goal in mind and demonstrate how an interdisciplinary studies degree will help you reach it. With the help of faculty members from each discipline, you’ll propose your own learning objectives and course schedule, and you’ll complete a capstone project demonstrating how you’ve integrated the disciplines. In today’s competitive job market, the ability to adapt to change is essential to success. The liberal arts courses equip you to thrive in any job situation and to be knowledgeable in subjects like art, history and science so that you can build common ground with future contacts. And with the Bible courses, you’ll learn how to apply truth to every area of your life. These courses will help strengthen and deepen your faith. 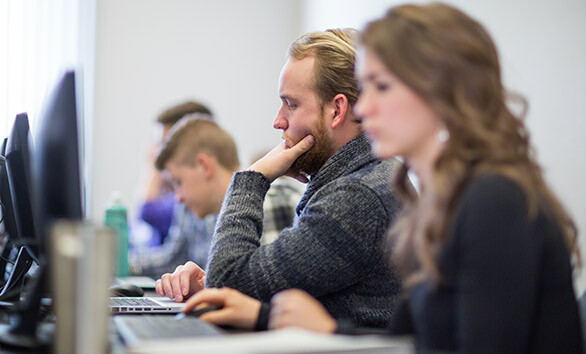 The BJU Core will help you adapt to different situations, strengthen your ability to connect with others and more effectively communicate your testimony for Christ. 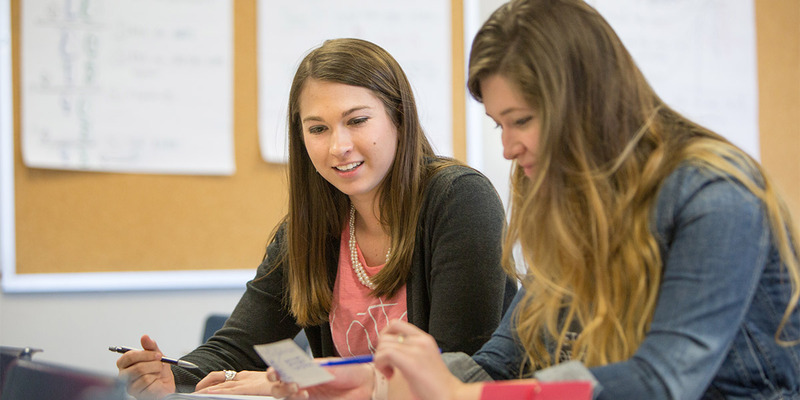 One of the strengths of BJU’s interdisciplinary studies program is the huge selection of electives available. You can use these electives to dive even deeper into your disciplines or take a course just for the fun of it. Popular elective courses include foreign languages, business, communication and philosophy/psychology. There are more than 20 music groups you can get involved in, ranging from a number of larger choirs to smaller instrument ensembles, such as the trumpet choir or the handbell choir. These groups are open for audition to all students regardless of your program of study. Which faculty you’ll have depends on which courses you choose to take. That means that you’ll learn under faculty who are experts in their subjects, have many years of experience and teach in their areas of expertise. Each student will propose learning outcomes based on the significant questions, career field or graduate school identified in their application. Faculty will ensure that the quantity and quality of the learning outcomes are at the appropriate level. Learning outcomes must also inform the selection of coursework and the culminating project.